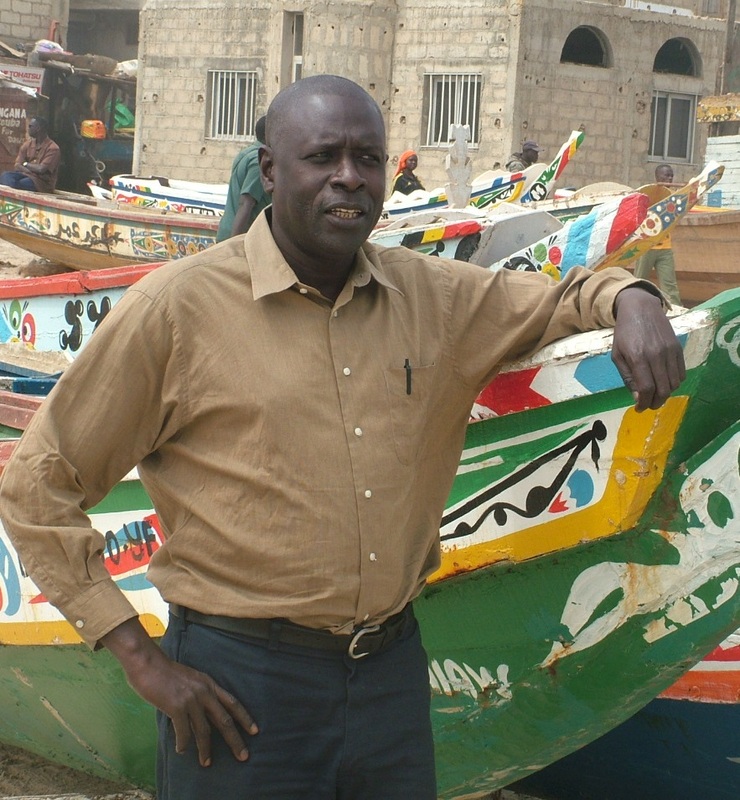 Aliou Sall is a researcher specializing in the development studies in the field of fisheries. He is the director of the NGO called CREDETIP, formed in 1989 and based in Senegal whose purpose is to provide support to fishing communities. He is involved in artisanal fisheries and has been conducting research in social anthropology of artisanal fishing for over 25 years. During this period he worked with trade unions and social movement’s fishermen in Senegal and other countries in West Africa such as Gambia, Guinea Bissau, Guinea Conakry, Benin, Togo and Ghana. Through his collaboration with the social movements of artisanal fishermen he provides necessary expertise to help conduct negotiations with the policy makers. He has worked as a consultant on a number of national and regional SSF projects on issues related to the socio-anthropology of artisanal fisheries. AS: Together with Dr. Cornelia Nauen, president of the international organization Mundusmaris, I'm coordinating a study on the prospects of the Senegalese SSF communities in a context of the major governmental reforms that introduced fishing license in the SSF. This project will end in July 2015 with a final report due in August this year. AS: To allow millions of people to continue “fishing” sustainably, policy makers and their international partners must make efforts to understand that the artisanal fishing is not only an economic activity but also a way of life. For this to happen, the concept “Sustainability” must be revisited. Sustainability should be understood in a wider spectrum, integrating the cultural dimension; there should exist a Nexus between Human with marine culture and the Sea as a whole entity. Beyond the natural resources, sustainability should integrate other dimensions such as the cultural heritage of the people of Sea. This is essential in order to understand the value of artisanal fisheries, and to improve our recognition and protection of fisher folks.